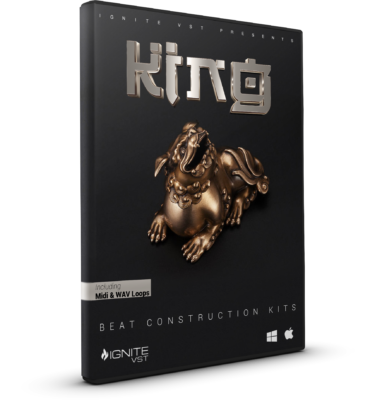 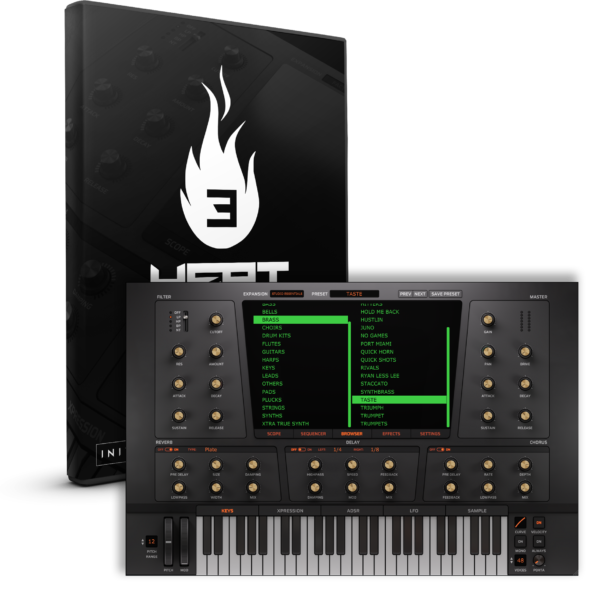 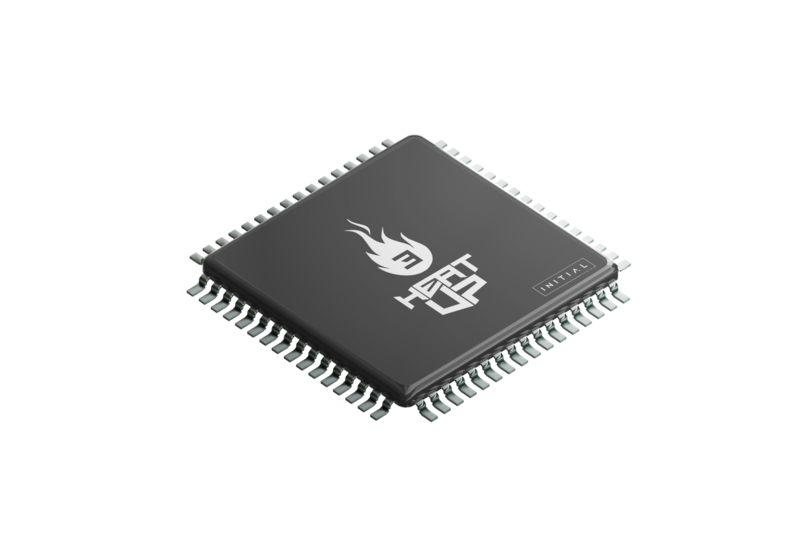 Heatup3 ( VST / AU ) is made for modern Trap & Hiphop Beatmakers ! 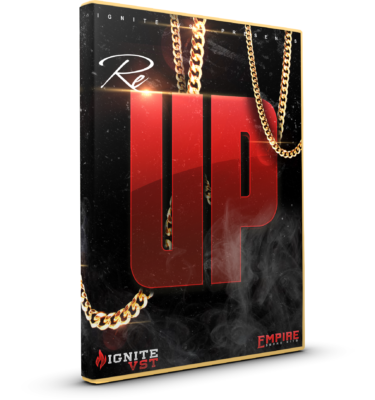 View basket “HEAT UP 3 – (WINDOWS & MAC)” has been added to your basket. 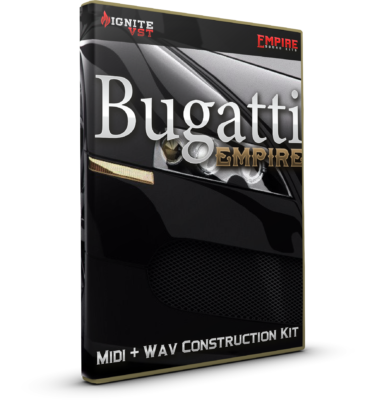 Buy Heatup3 now and get the RnB Essentials and Studio Essentials expansion pack for free ! 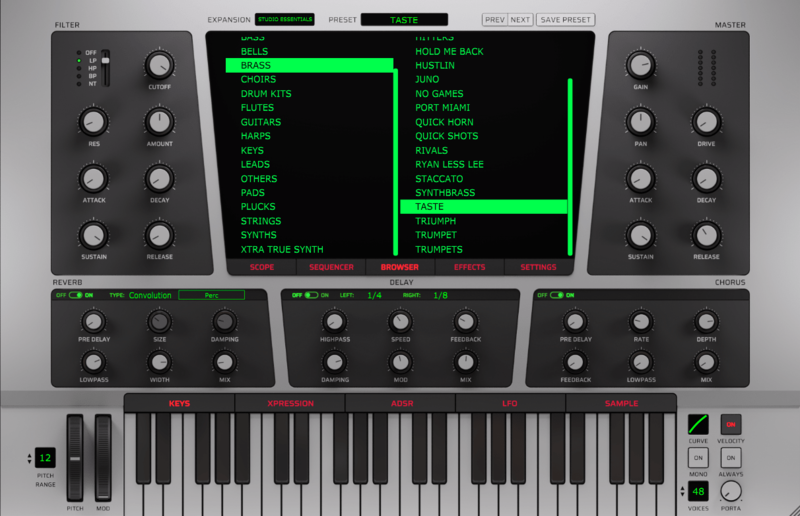 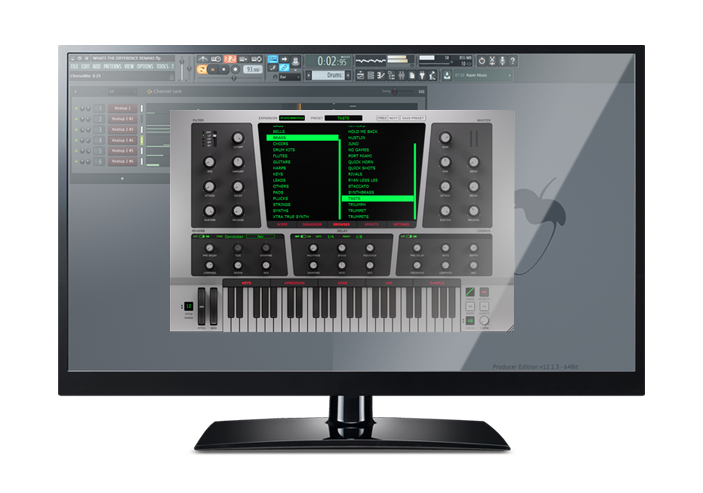 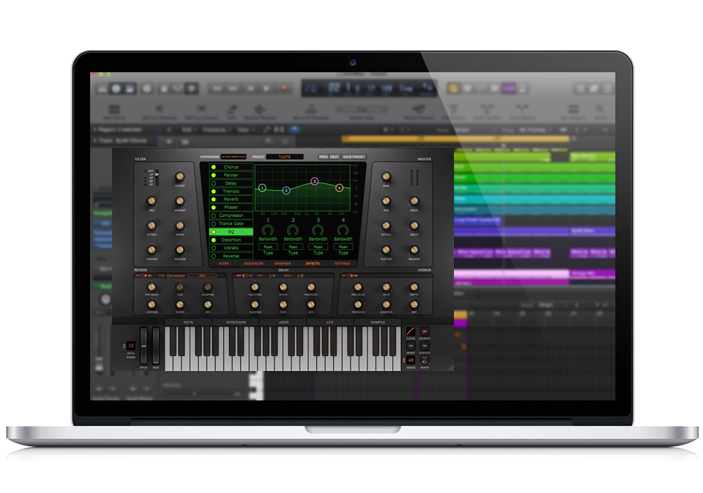 With over 850 instruments in 18 categories such as 808´s, Arps, Sequencies, Bells, Brasses, Choirs, Drums, Keys, Guitars, Flutes, Synths and many more Heatup3 is the perfect virtual instrument for beginners and professional music producers looking for the state of the art sound.